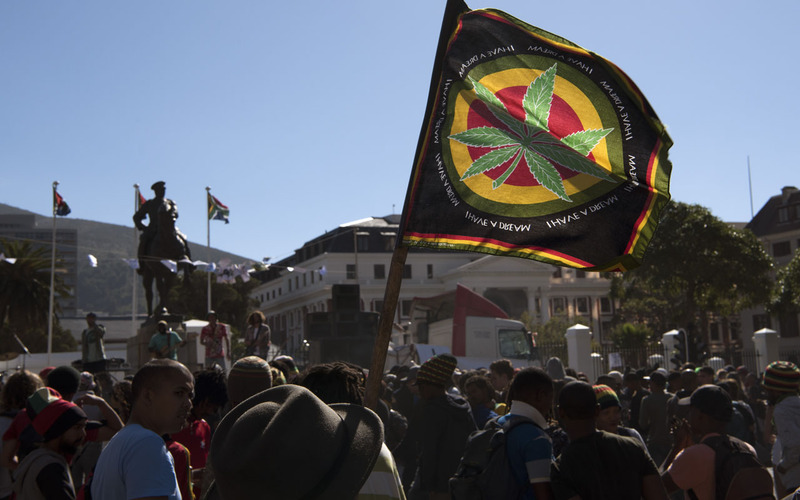 South Africa’s constitutional court ruled on Tuesday that the private use of marijuana must be legal. “It will not be a criminal offense for an adult person to use or be in possession of the drug." South Africa's top court says adults can use marijuana in private. As reported by News24, the decision was originally made in 2017 in the Western Cape High Court that the possession, use, and cultivation in small amounts is legal. Pro-marijuana activists cheered in the public gallery and chanted when the Constitutional Court gave its landmark ruling. South Africa joins Zimbabwe which in April became the second country in Africa, after Lesotho, to legalise the use of marijuana for medical use.